Big data is often not collected or stored over longer periods to a desired extent due to privacy concerns. The reservations: staff surveillance, special-purpose data retention, etc. 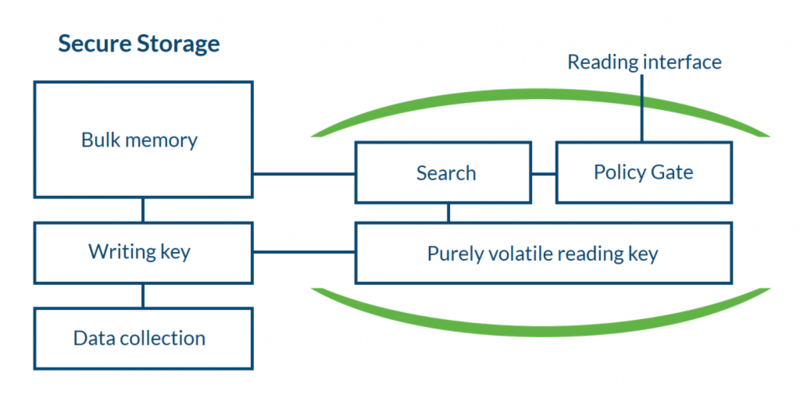 Sealed Freeze is an application with which to store large unstructured data volumes. All access, however, is excluded technically, provided it is pre-emptively technically defined via policy specification. In other words, a policy engine ensures the system’s incorruptibility. What damage was most likely done? Where is the system vulnerable? Promising forensic analysis implies several months‘ worth of data intelligence on all user activity, i.e. a user’s metadata. For understandable reasons, staff and works councils express data abuse reservations . At the same time, we all yearn for maximum security. This is, after all, the only way we can protect our businesses and jobs. Concurrently, today’s prevailing data parsimony poses an obstacle. When it comes to data retention, Sealed Freeze scores with data protection. By hermetically „sealing & freezing“ the data before it is stored on servers in encrypted form, all access is excluded technically. Data may be „thawed“, upon court-order, pursuant to upfront policy specification only. Said policy is enforced technically and already stipulated by law prior to memory and encryption. Specifications cannot be modified retroactively. This ensures data privacy even in the event of data retention. Sealed Freeze is a Sealed Cloud based technology. 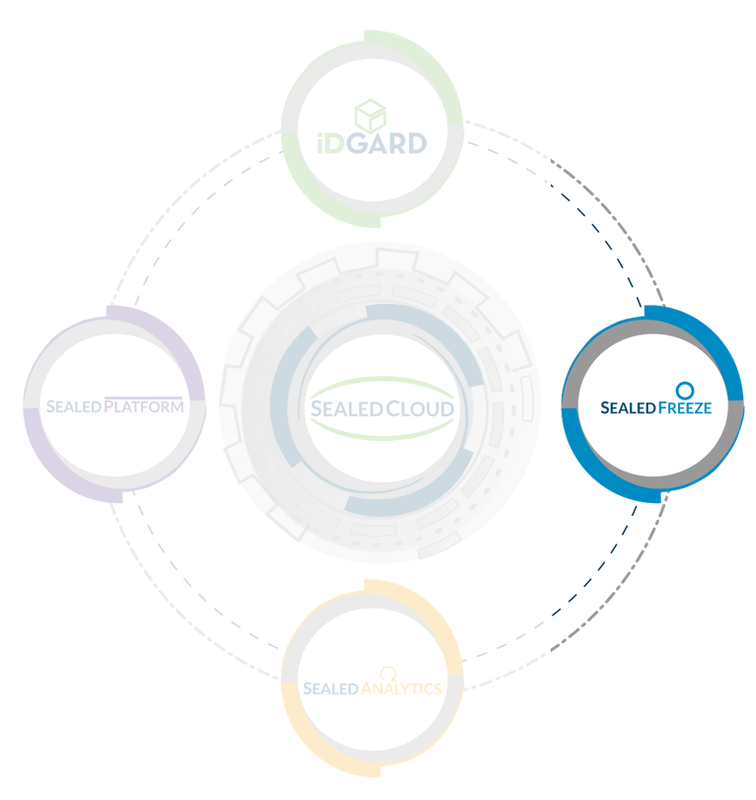 Sealed Cloud, in turn, is the basic technology that ensures maximum-security, Class III data protection. Sealed Freeze prevents data from being collected in large volumes and stored without a special purpose as per privacy law. Authorities can access Sealed Freeze connection data (metadata), if necessary, yet only according to privacy-compliant policy specification. All arbitrary data collection is excluded technically. All access to metadata excluded technically: Policy-specified, provider-proof system!